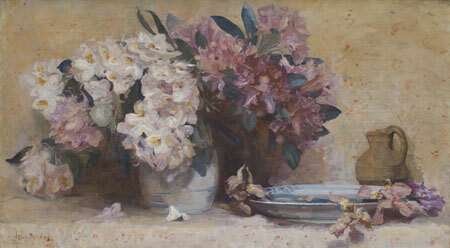 5th Avenue Auctioneers will be holding an art auction on Sunday 17 March 2013 from 10am. The auction will include works by Walter Battiss, Adriaan Boshoff, Robert Gwelo Goodman, Salvador Dali and Otto Klar amoungst others. For the first time in South Africa 5th Avenue Auctioneers will be offering a live online bidding service for this auction. Bernardi Auctioneers will be holding an art auction on Monday 25 February 2013. The auction will include works by Frans Oerder, Walter Battiss, Raymond Hillary Andrews, Lucky Sibiya, Carl Buchner and William Kentridge amoungst others. Viewing will take place from Thursday 21 February – Sunday 24 February, 10h00 – 17h00. 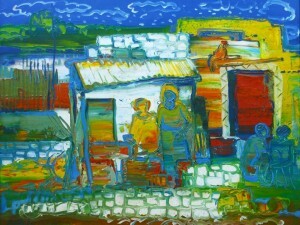 Russell Kaplan Auctioneers will be holding an art auction on Saturday 16 February 2013. 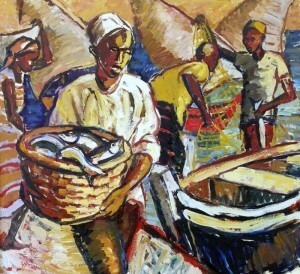 5th Avenue Auctioneers will be holding an art auction on Sunday 10 February 2013 from 10am. The auction will include works by Hennie Niemann Jnr, Ephraim Ngatane, Adriaan Boshoff, Chris Tugwell, William Kentridge and Conrad Theys amoungst others.